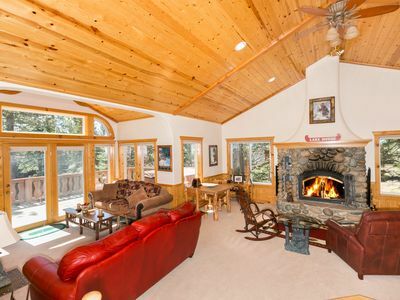 Now Booking for Winter Holidays! 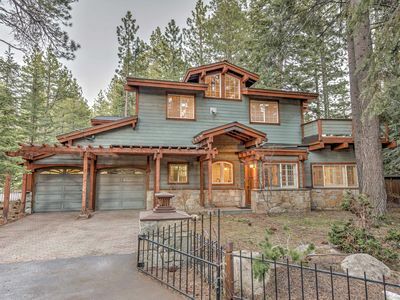 Quiet and safe family neighborhood. 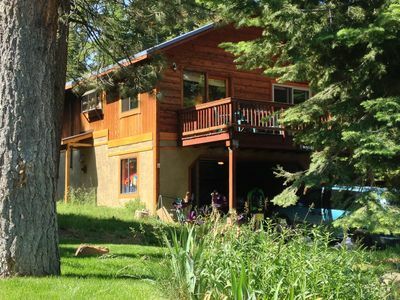 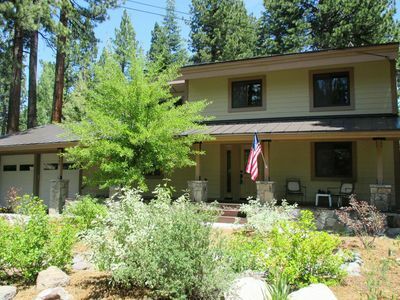 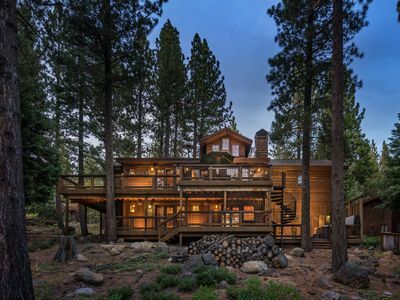 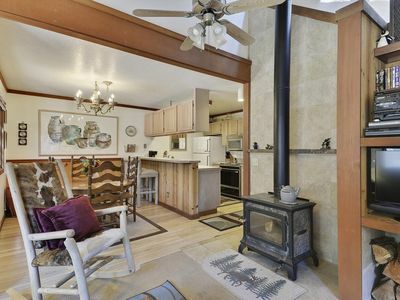 This 5 bedroom, 3 bath vacation rental is located in North Tahoe in the quiet West Shore neighborhood of Talmont. 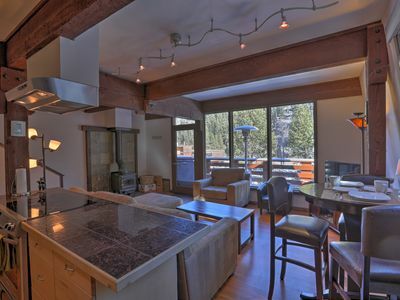 Backs to forest & Paige Meadows, with terrific trails for mountain biking & hiking, and cross country skiing & snowshoeing during the winter. 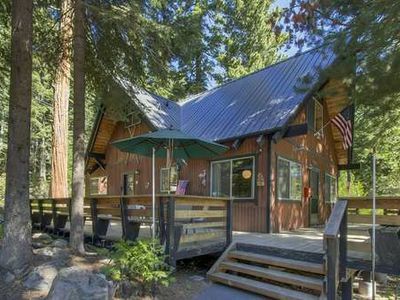 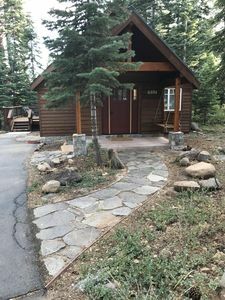 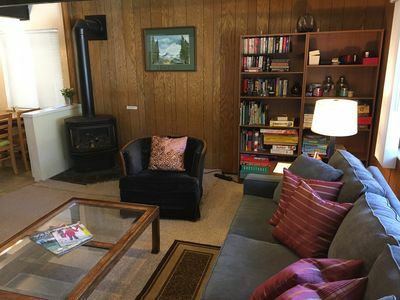 Features of this North Lake Tahoe home include private outdoor hot tub, 2 full kitchens, living room with gas stove, TV, Tivo, VCR, DVD, Satellite Dish, washer/dryer, dishwasher, microwave, instant hot water and two car garage. 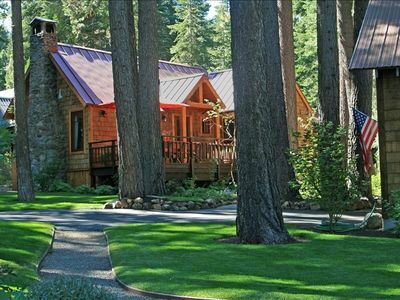 Accommodations also include private beach access to Tahoe Park Lodging for 12+. 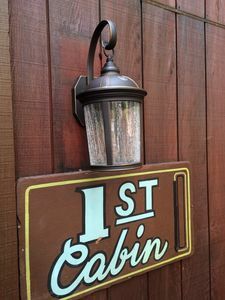 Kids & well-mannered dogs are welcome, no cats please...Ah-Choo! 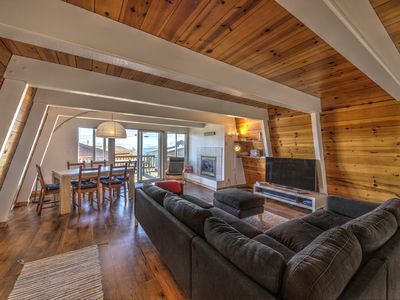 July 2nd - July 5th Available $450/night! 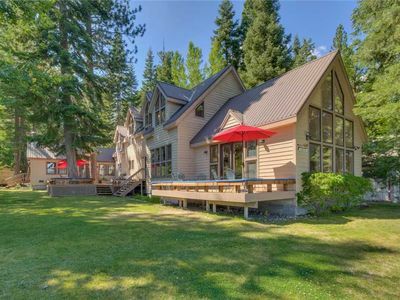 Tahoe Swiss Village Chalet, priv beach HOA pier, walk to beach! 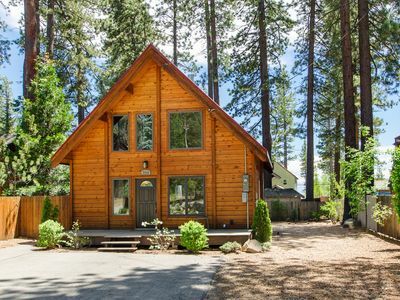 Peaceful Squaw Valley Getaway that Accommodates 7 People. 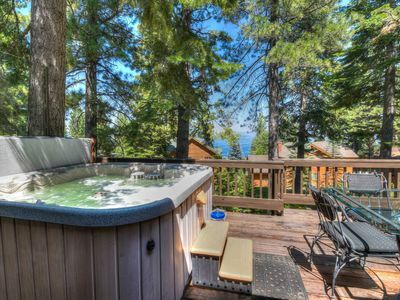 Minutes from Squaw Valley Mountain. 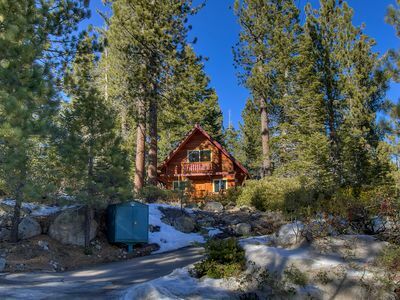 Free Bus to Alpine Meadows Ski Resort. 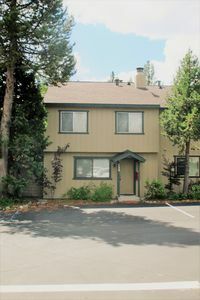 HOA Amenities and Hot Tub Available! 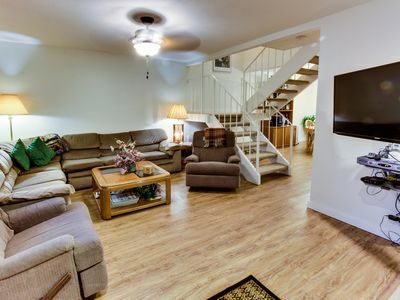 Ask us about our FREE daily Activities! 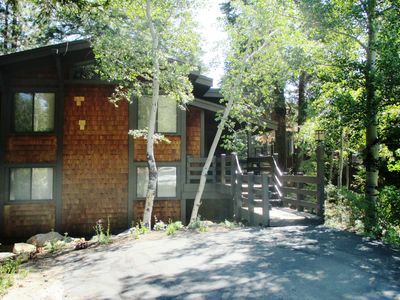 Alpine Meadows Townhome Near Ski Resorts & Tahoe!